LWP(Local Warfare Protable) is LAN Multi-Player FPS, which able you to battle with your friend on Local Network. 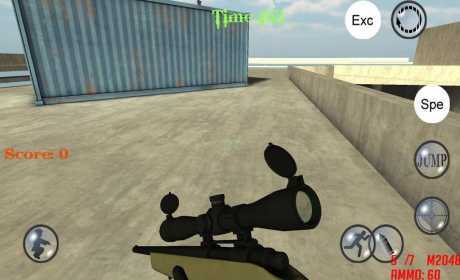 *Realistic physics – blow up your friends or……zombies! 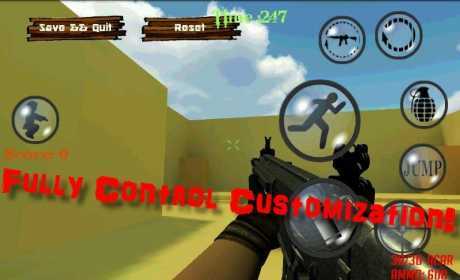 *Full customization on game control. We respect your own gaming style! 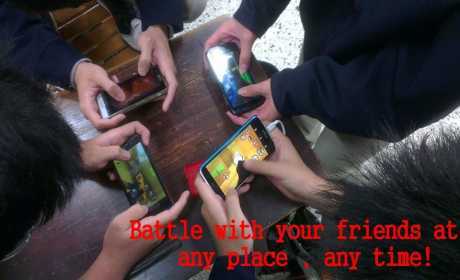 ★How to Play LWP Multiplayer with your friends? 5.Click “Start” button at the Server device and Enjoy! ★Notice : This is not an Online Game, you’ll need to host your own sever for Multi Players, such as MinecraftPE or CS1.6 . 1.If the app shut down unexpectedly, quit it,clean up the caches,and then restart it again. 2.If the control layouts didn’t fit your taste, go to “Pause Meu=> Setting => Custom control” to set it up. You can drag buttons position and use zoom in/out gesture to change it’s size.